Classes began Saturday, Sept 8th in Fremont, San Ramon and San Jose. We also have Sunday classes starting Sept 9th in San Jose and San Mateo. Come and try us out at any of these locations - click on the links above or email info@cmsj.org for more information. If you are ready to register, details are below. There is a $500 annual family membership (from September thru August). The membership is tax-deductible as allowed by law. In addition, there is a nominal annual fee of $25 per class per child which is not tax deductible. Please consult your tax adviser for any tax implications. Please register only your children. Please note that Bala Vihar is a required pre-requisite for all classes, including language, other special classes such as Geeta Chanting, Swaranjali, Vedic Math, and Vedic Chanting. 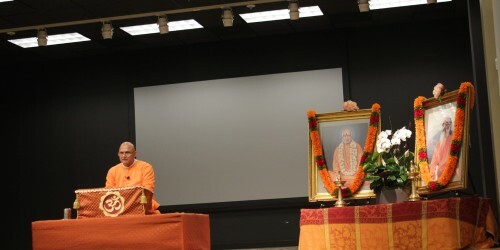 Chinmaya Mission Bala Vihar – the Cultural School – operates at four locations: San Mateo, San Jose, San Ramon & Fremont. 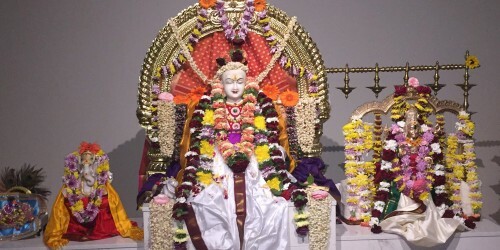 Bala Vihar in the Bay Area was started in 1981 by Acharya Uma Auntie under the guidance of Pujya Gurudev. It has grown from a humble beginning of 6 children to over 2000 students spread across four locations today. The Bala Vihar and Yuva Kendra programs have been re-organized to serve children and youth. The classes are arranged according to the school system – Kindergarten through High School (K-12). We do not place children in class by age. The grade in which the child is enrolled in school is the consideration for admission to Bala Vihar/Yuva Kendra. 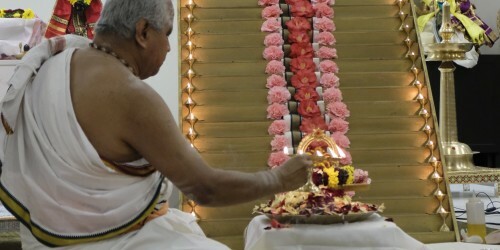 Several Indian languages are also taught as part of this program. Please note, however, that registration to just language classes is not supported. Students have to be enrolled in and attend Bala Vihar/Yuva Kendra classes to be eligible for language class. In other words, to register for language classes, students must first register in Bala Vihar/Yuva Kendra classes and attend them. Note: The languages offered may change from year to year.